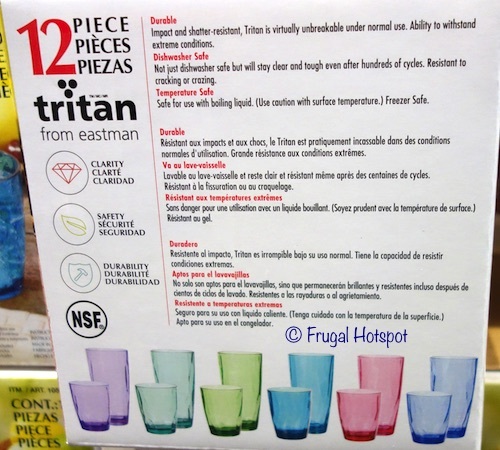 These colorful tumblers are impact and shatter-resistant and can handle cold and hot drinks. 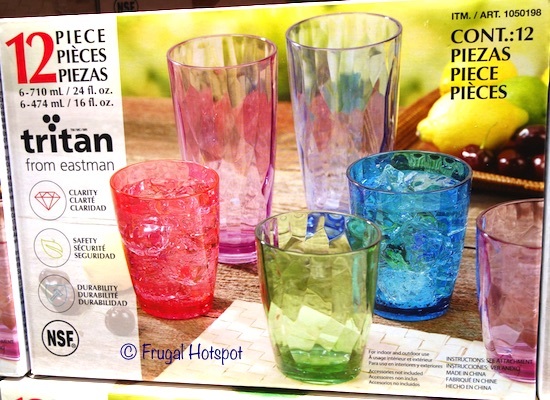 These cups also make me feel like summer is right around the corner. 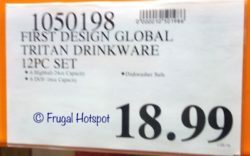 Select Costco locations have the First Design Global Tritan Drinkware 12-Piece Set on sale for $14.99 (after instant savings), now through March 19, 2019. 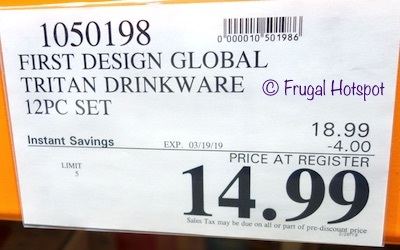 That is $4 off Costco’s regular price of $18.99. While supplies last. Item #1050198.